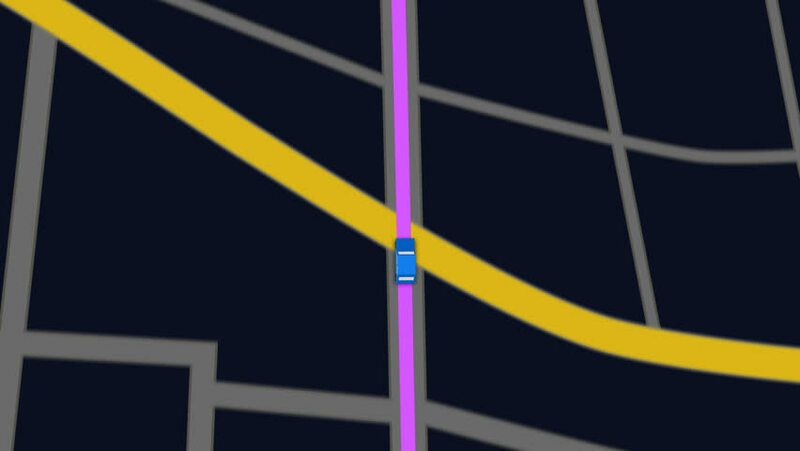 Color animation of blue car as it follows a route generated by GPS along city streets. Night view. hd00:25Color animation of blue car as it follows a route generated by GPS along city streets. Night view. hd00:23Elevated View Of Car Moving Forward On Gps Navigator with colorful city metro scheme. Night view. hd00:09Workers in workshop. Line production of plastic windows.